The Alfa Romeo 2600 (Tipo 106) was Alfa Romeo's six-cylinder flagship produced from 1961 to 1968. 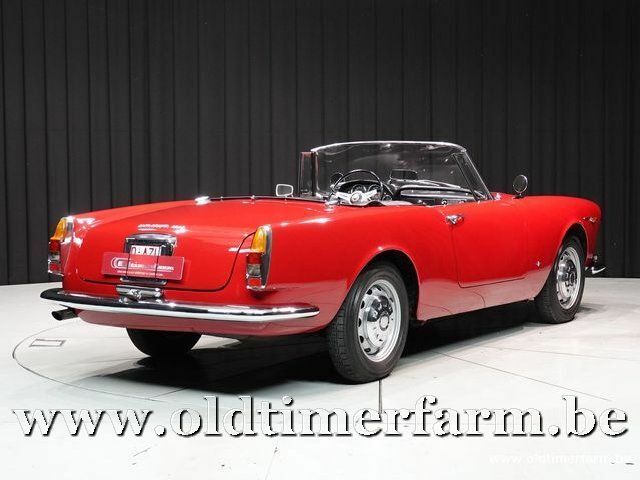 It was the successor to the Alfa 2000. 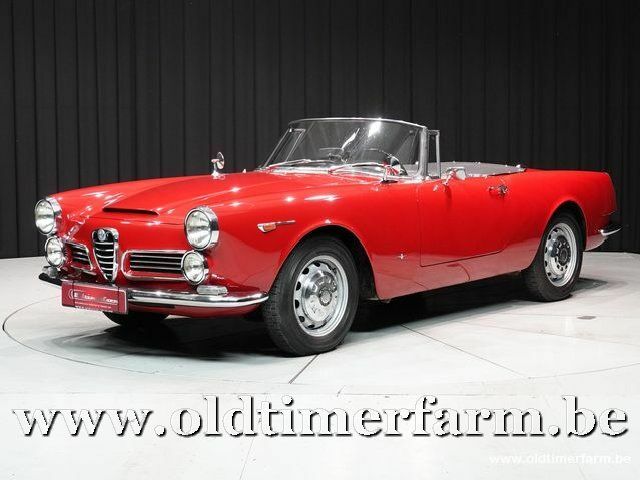 It has become historically significant as the last Alfa Romeo to have been fitted with an inline six-cylinder engine with twin overhead camshafts. 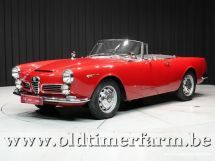 That had been the traditional Alfa Romeo engine configuration since the 1920s, but gave way to four-cylinder engines as the factory oriented its production towards more economical mass-produced car models starting in 1950. The 2600 was introduced at the 1962 Geneva Motor Show as a sedan, a convertible (Spider) by Touring, and a coupé (Sprint) by Bertone. The limited edition 2600 SZ (Sprint Zagato) with fastback coupe bodywork by Zagato, and the very limited-edition 2600 De Luxe with five-window sedan bodywork by OSI (Officine Stampaggi Industriali) were introduced three years later in 1965 at Frankfurt motor Show. 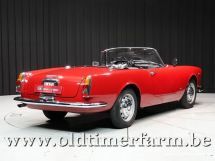 The Berlina, Spider and Sprint were based on the corresponding models in the 2000 range, and all three inherited the body styling of their predecessors with minor facelifts. The biggest change was the engine. The 2600 range was replaced at the top of the Alfa range by the 1750 models in 1968. Carrozzeria Touring Superleggera is an coachbuilder established on 25 March 1926 in Milan by Felice Bianchi Anderloni and Gaetano Ponzoni. Carrozzeria Touring became famous for both the beauty of its designs and patented Superleggera ("very lightweight") construction methods, that equipped a.o. teh legendary Aston Martin DB 4 and DB 5, Alfa Romeo 8C, and Lamborghini 350 GT. After achieving success through the middle of the 20th century, business began to decline as automobile manufacturers replaced body-on-frame construction with monocoque chassis construction and increasingly took coachbuilding in-house. Activities stopped in 1966.